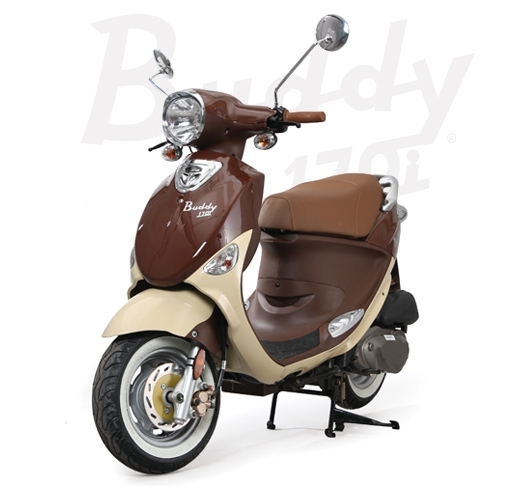 The new 2013 Buddy 170i. 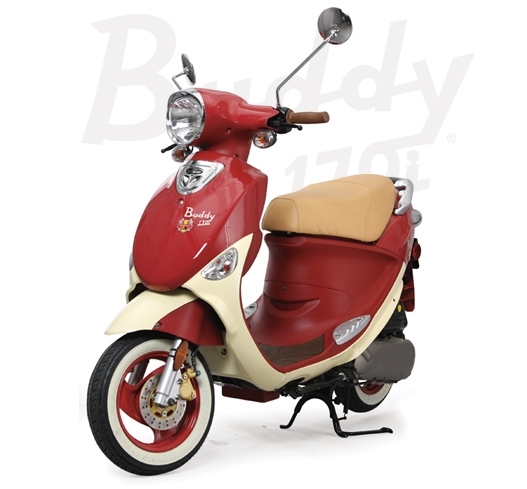 More power per pound than any scooter in its class. 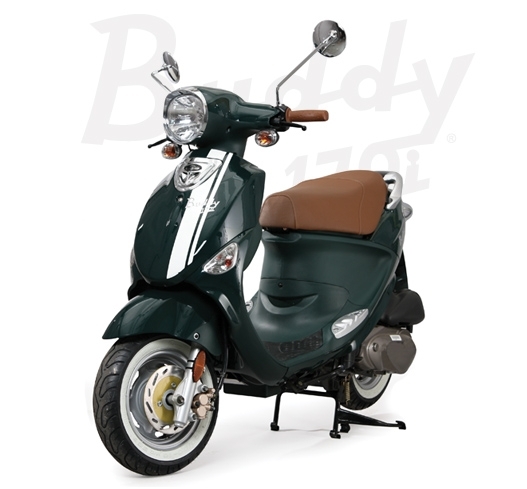 Genuine has done it-we've actually IMPROVED on the Buddy 150, a long-time favorite of American scooter fans. 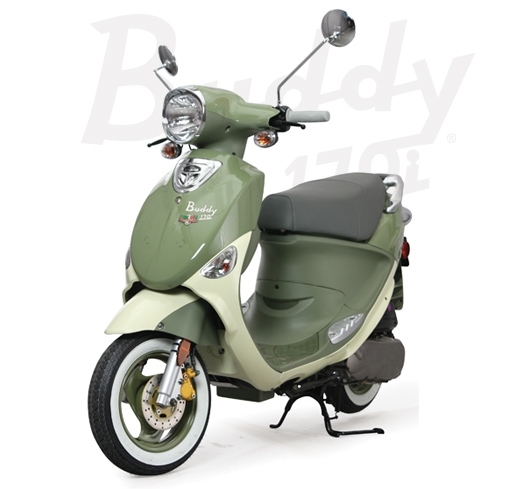 The Buddy 170i has heart stopping power and incorporates electronic fuel injection, so you'll get smooth acceleration through the RPMs with great gas mileage. Great braking ensures maximum safety. 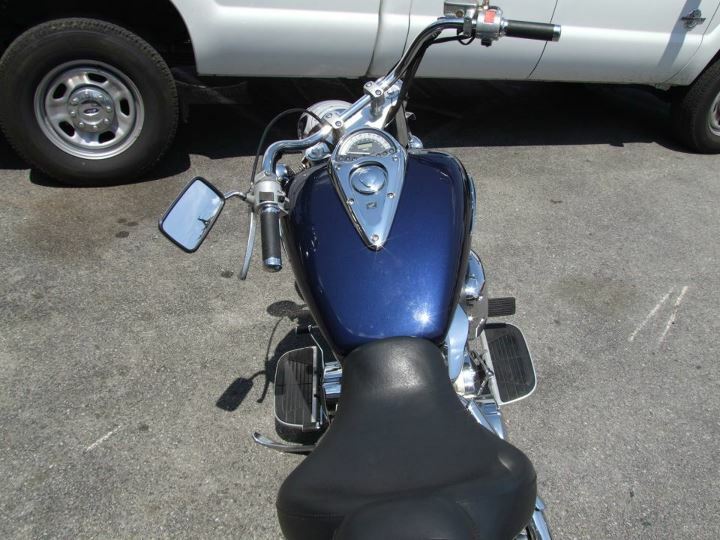 Features like a cell phone charger and HIGH output horn make your new machine feel like it's connected in all the right ways. There is plenty of underseat storage for a 3/4 size helmet, and great accessories are available to make it your go-to commuter vehicle of choice. Available in three bold new colors that are bound to turn you on. 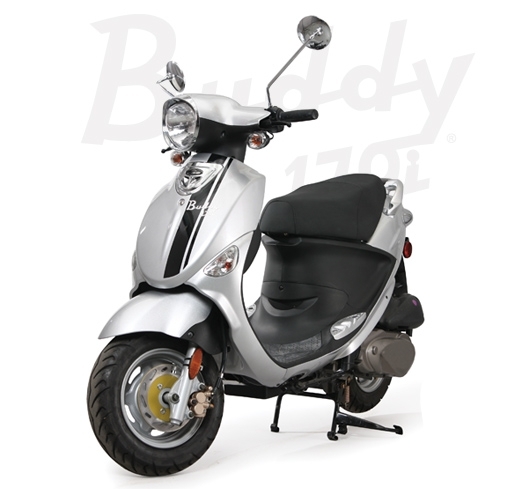 The 2013 Buddy 170i gets you where you need to go with a great big grin, and costs you pennies to maintain and operate. 90+ miles per gallon with industry leading performance is a tough combination to beat. This is our best buddy! 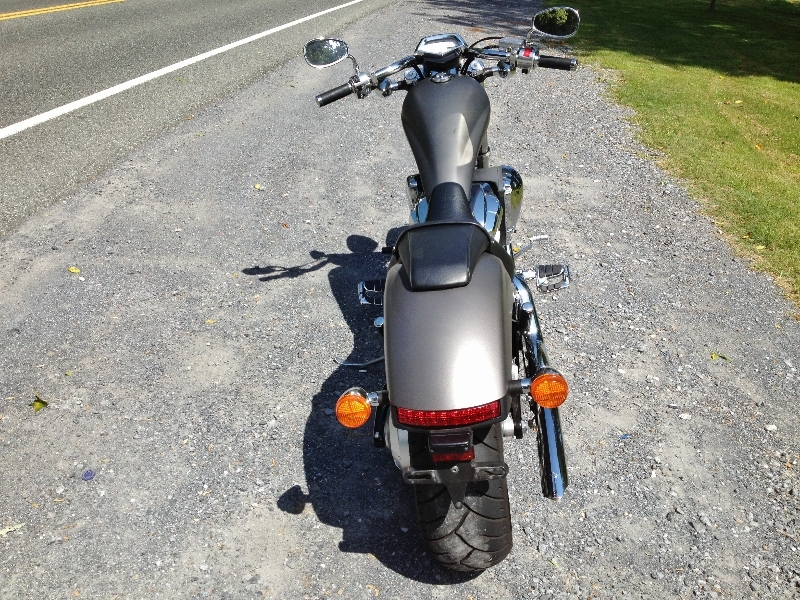 Tire Size 3.5" x 10"
Top Speed 60+ mph est. 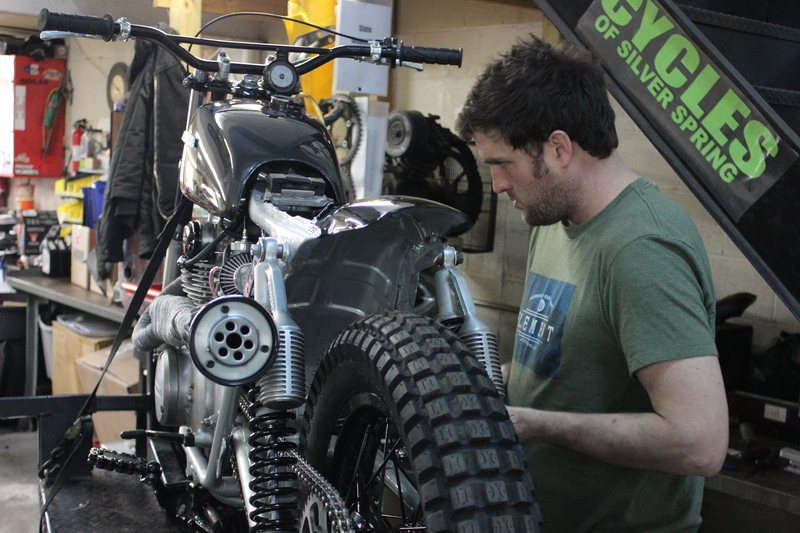 Fuel Economy 90 mpg **Depending on road conditions, riders weight and altitude. M.S.R.P. 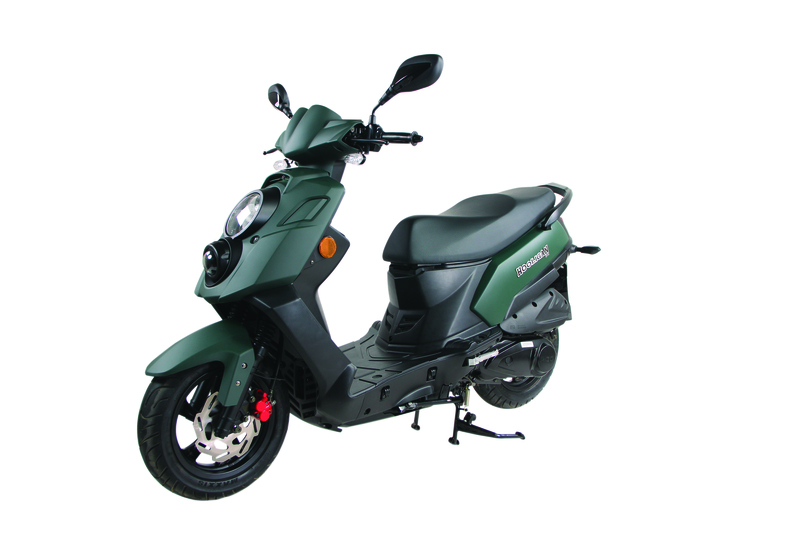 $3,349*MSRP does not reflect destination or other dealer vehicle preparation charges.